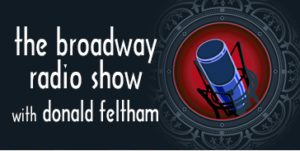 The Broadway Radio Show with Donald Feltham is a radio program presented right here on Haines His Way by Kritzerland. Purchase Philip Chaffin – Will He Like Me? Check back again for shows filled with many special guests, lots of showtunes, and quite a few surprises up our sleeves!